Benedict.Rogers@manchester.ac.uk Ben is a Reader in the School of Mechanical, Aerospace & Civil Engineering at the University of Manchester. He heads the Smoothed Particle Hydrodynamics (SPH) expert group which makes extensive use of emerging technology such as GPUs and was part of the DualSPHysics team that simulated 1 billion SPH particles for free-surface flow. 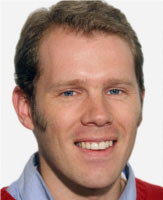 David.Topping@manchester.ac.uk David is a senior research fellow in the school of Earth, Atmospheric & Environmental Sciences at the University of Manchester, where he frequently uses emerging technology in his research activities. John.Keane@manchester.ac.uk John is a professor of data engineering within the school of computer science at the University of Manchester and is also associated with the Manchester Institute of Biotechnology. 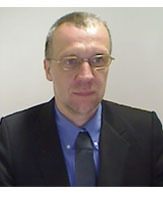 His career has focused on text mining, traditionally a computationally intensive process. Stephen is a Computational Scientist within the Scientific Computing Department of the Science & Technology Facilities Council (STFC), based at Daresbury Laboratories in Warrington, UK. Stephen works as part of the Engineering & Environment group on applying large scale computing to (very) small scale problems using molecular dynamics, CFD and a variety of other techniques. Previously, Stephen was a Research Associate at the University of Manchester where he worked with Dr Rogers utilising GPUs to solve CFD problems. 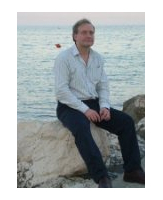 Stefan is a Lecturer in Numerical Analysis in the School of Mathematics. His research is devoted to the development and analysis of efﬁcient algorithms for high-dimensional linear algebra problems; in particular, Krylov methods for (nonlinear) eigenvalue problems and operator functions. He also has an interest in parallel computing. 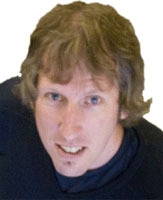 David gained his PhD from The University of Manchester in Aeronautical Engineering. He joined the Science & Technology Facilities Council (STFC) in 1990 at their Daresbury laboratory in Warrington, where he leads the Engineering & Environment group within the Scientific Computing Department. 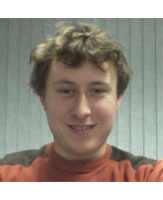 David has a number of research interests which include nano- and micro-fluidics and associated CFD topics. He is keenly interested in parallel computation and the effects that current and emerging technologies have on his research. 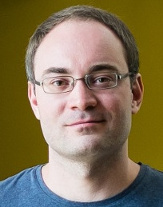 Michael is an expert in the field of high end compute, founder of the GPU Club and co-authored the University’s “Environmental Sustainability of IT Plan 2015-2020”. He has received international awards for his community contributions to coding. Irfan is a PhD student in Dr. Richard Bryce’s group at the Pharmacy School, The University of Manchester. He specialises in computational chemistry and uses emerging technologies to accelerate his research. 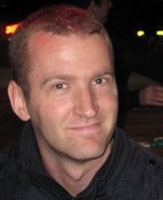 Robin is a research applications & collaborations manager within IT services at the University of Manchester. 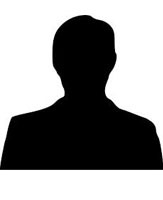 He is also a technical director within the N8 consortium. 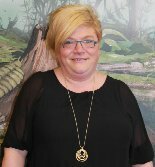 Julie is the secretary to Prof. Geraint Vaughan within the school of Earth, Atmospheric & Environmental sciences at the University of Manchester. She is expert in academic event organisation. 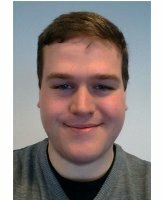 rom23@cam.ac.uk Richard is a postgraduate studying at The University of Cambridge, specialising in machine learning and natural language processing. He graduated from The University of Manchester in the field of Computer Science. He also has an interest in software development, computer security and parallel computing. 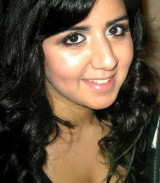 Dal is a Research Computing Outreach Assistant within the University of Manchester’s IT Services. Her strengths lie in public relations and communications. 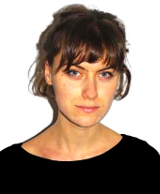 Ceri is a research computing assistant at the University of Manchester’s IT Services. Her background is in mathematics and logic.